Unlimited tee times at 3 courses for the price of 1! Become a 2019 Tri-State Golf Pass Holder and enjoy exclusive playing privileges at Raceway Golf Club, Melody Hill Country Club and Dudley Hill Golf Club. All courses offer advanced Pass Holder Tee Times, exclusive tournaments and more! Plus, all courses offer a unique dining experience to be enjoyed before and after your round! Each course offers a style of play to address an area of your game, whether you want to work on your short iron game at Dudley Hill, your drives at Raceway or your putting on Melody’s challenging greens, we have something for all golfers. All courses are located within a 30-minute drive of each other. The Tri-State Golf Pass offers a unique lifestyle pass designed to fit your playing style! Below you’ll see a variety of pass holder options designed to meet your playing style. Whether you play every day of the week, including weekends, just weekdays or only after 2pm, we have the right pass for you! Your Tri-State Membership is a membership to the “home course” you select, with member booking and playing privileges at the other two courses. You are allowed to play in the local golf association events (MGA, RIGA, CSGA) in the state where your “home” course is a member, and which you have paid any association fees required for membership. Melody Hill is a Member of R.I.G.A. Dudley Hill is a Member of M.G.A. Members from the home course. Members of Tri-State from another club, first come first serve. Want to submit questions? No problem, fill out the form below and someone from the Tri-State Membership team will get back to you! As a member of either the Tri-State Golf Company or any of our individual clubs you can refer new* members and receive a $200 credit to your club of choice (also know as your home club). A new member is defined as anyone that has not been a member to any of our Tri-State clubs within the past 5 years. This program is valid on all membership tiers, with the exception of junior memberships. The referral reward cannot be combined with any other promotions and is valid from 4/11/17 onward. The new member must list the referring member at time of sign-up to be valid. 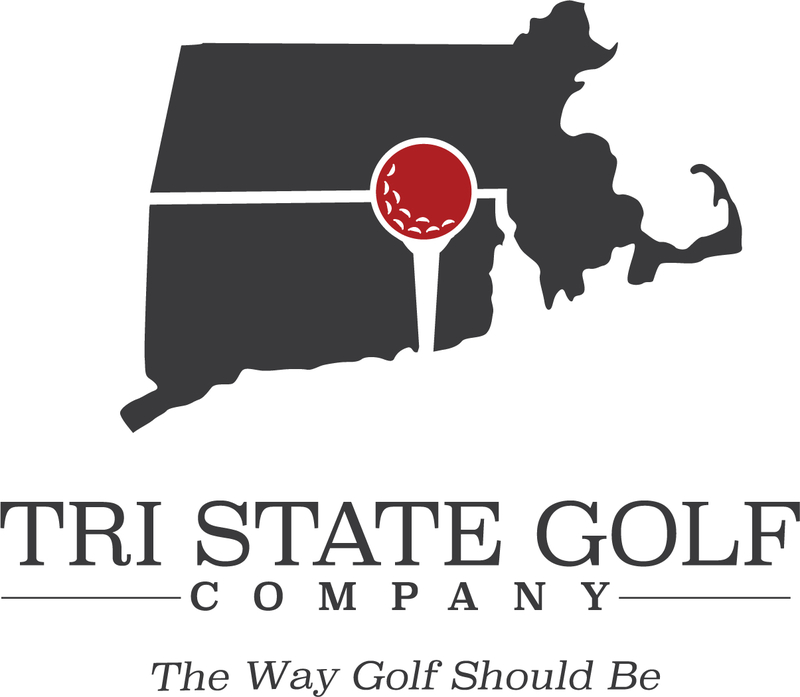 Please contact info@tristategolfcompany.com with any questions or if you have someone you would like to refer!